Join us this week, as we show off our new iPhones while inhabiting hedgehogs and racing to retain the memories of our former selves. The iPhone X has arrived around the world allowing us to give our thoughts on Apple’s latest device as the company announces their quarterly earnings. There are plenty of apps and games to load on to our new iPhone Xs to make for a busy episode 41 of the AppAdvice Weekly Podcast. 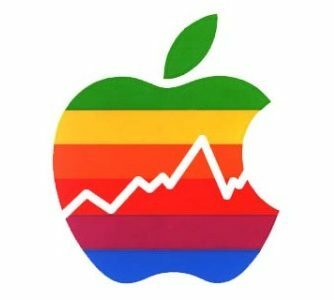 This week, kick things off with a discussion of Apple’s latest earnings report and share our thoughts on the iPhone X. Then it’s onto apps and games with a smart keyboard, a telepathic puzzle adventure, a surreal point and click adventure, a new Sonic racing game and more.